A Friday tradition is to take that day of the week and remember in some way that it was the day Jesus suffered and died. Because Jesus allowed this to happen out of love for us, this remembrance is not about guilt or shame, but about love – pure, unconditional love. Traditionally, there are 14 moments – or “Stations” – that we reflect on. Join Katy as she tells a story and sings a song-reflection on the first Station of the Cross: Jesus is condemned to death. Thursday’s podcast will be stories of life and death, faith and doubt, and everything in between. On Tuesdays, Katy will share stories from her memoir, 3 Fingers Cove. Share the moments! 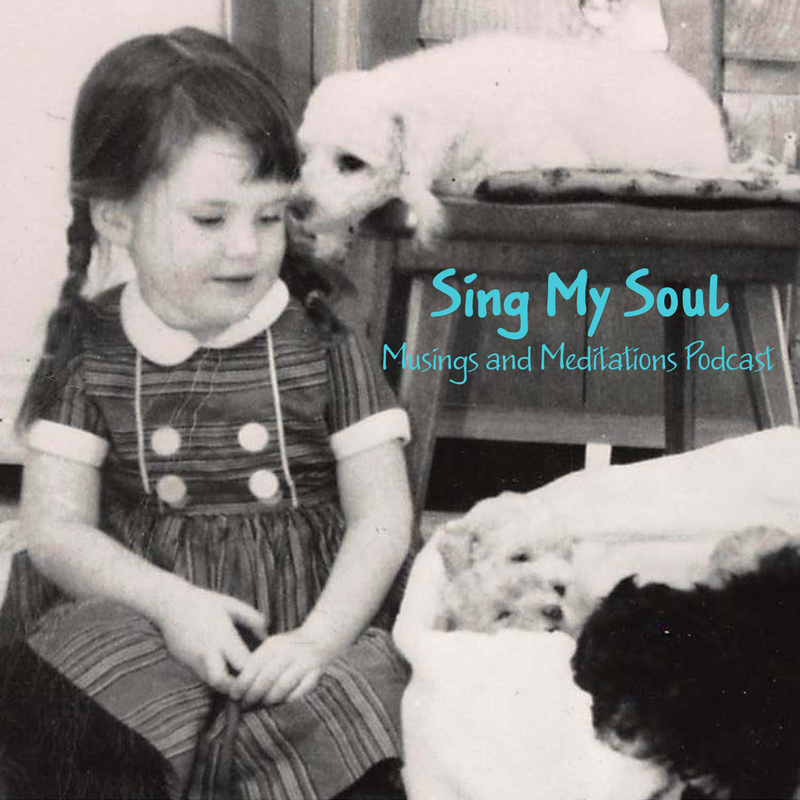 For this first episode of the Sing My Soul podcast, Katy will take a look at the Season of Advent, share a story, and perform – pray – a live version of her song, Prayer of Abandonment. Imagine sitting in a living room – or a small chapel – and spending 10-15 minutes together. Welcome!